One of the most essential tasks for business teams is social media calendars. They help you plan posts ahead of time and avoid last-minute fire drills to produce content and keep your social media organized. Without them, you are left struggling to keep your social media posting schedule full. 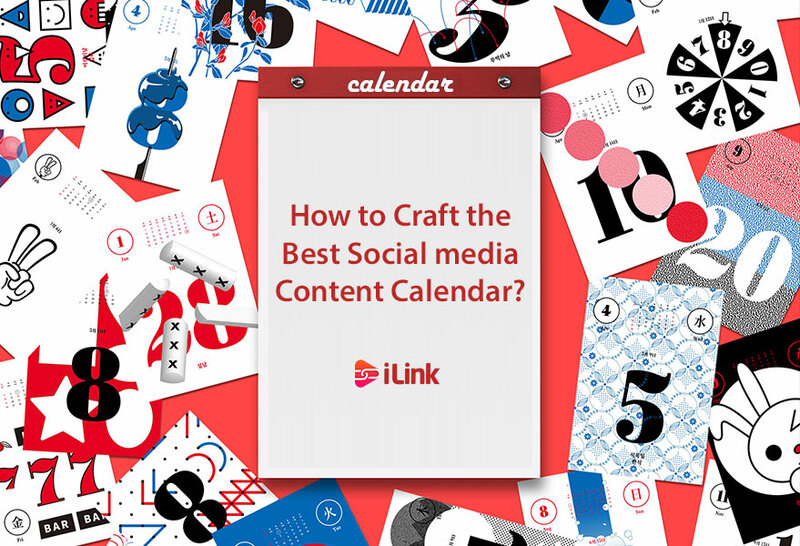 Social media calendars are spreadsheets or Apps used to schedule social posts in progress. They’re also used to plan when and which post will be shared, manage campaigns, and track deadlines. The old-school way. These can be effective for planning out content themes and making a note of upcoming posts and events which need social media promotion. Shared spreadsheets are manageable and free. But, they don’t support automation as well as dedicated social media calendar App. Spreadsheets are a good choice when you’re starting. But when you need more control and automation, a holistic marketing management platform is the best choice. Who should Use a Social media content Calendar? Marketing teams often have a lot of process going on, such as social components. You should give all your marketing groups visibility on what’s going out, and when, this way everyone will know what’s going on and when is the deadline. 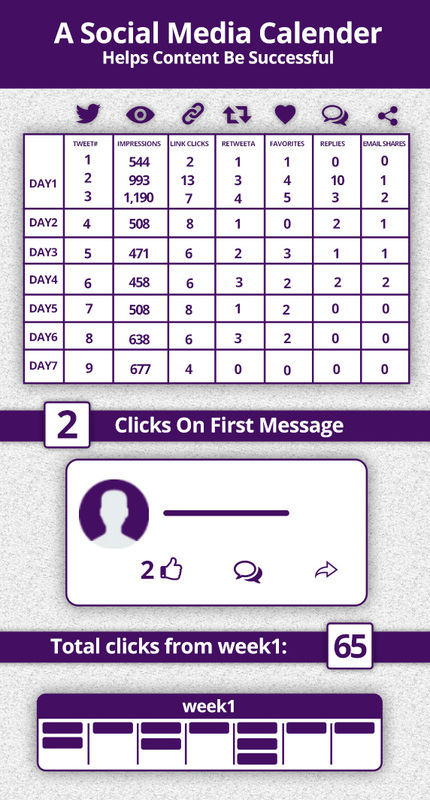 Staying organized with a calendar makes it much easier to save time and maintain consistency. This is critical for small businesses, where resources are limited. If you are creating editorial content, it will surely need social media promotion. You can Keep it all together on your social media content calendar. If you are a professional blogger, you don’t have time to waste with dysfunctional tools. You can make sure every post gets promoted on your social calendar. Before you start seeking content to share on your social media, you need to find out what your followers actually like. An excellent way to do that is to look at your past social media posts to see which one was most successful. This depends on different things like the business, your target audience, the campaign, and the social networks you are using. Always keep your audience in mind and make sure you are not bombing them with posts that are unrelated or inappropriate. Once you have an idea of what kind of content your audience likes and how often you need to post on social, it’s time to find content to share. ⅓ of your content should engage with followers directly, either by answering inquiries, responding to their comments, or reposting user-generated content. 80 percent effective and exciting content for every 20 percent of content that’s promoting your product. equal amount of content from each section.